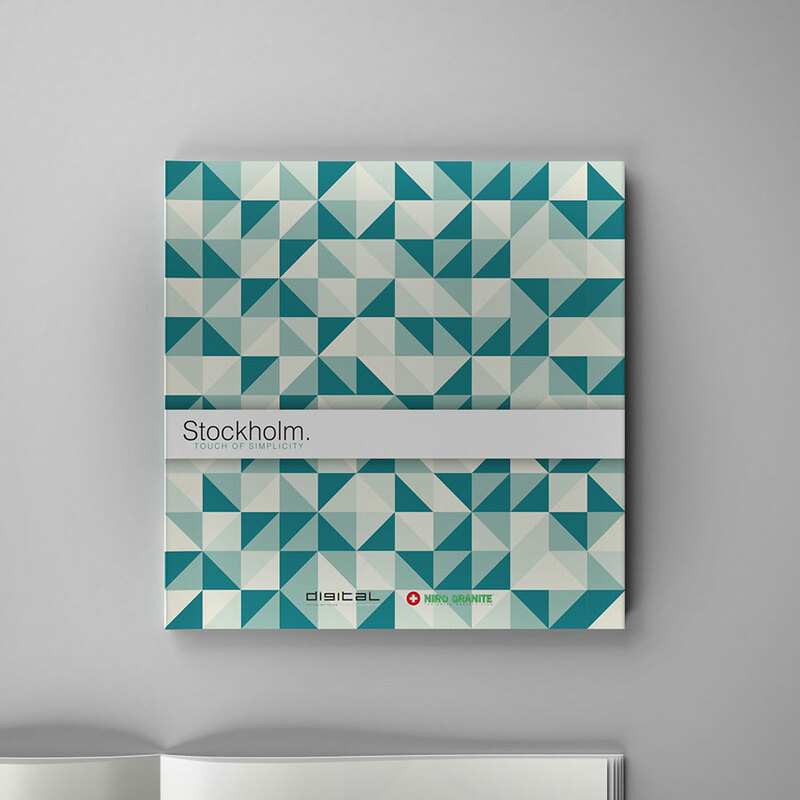 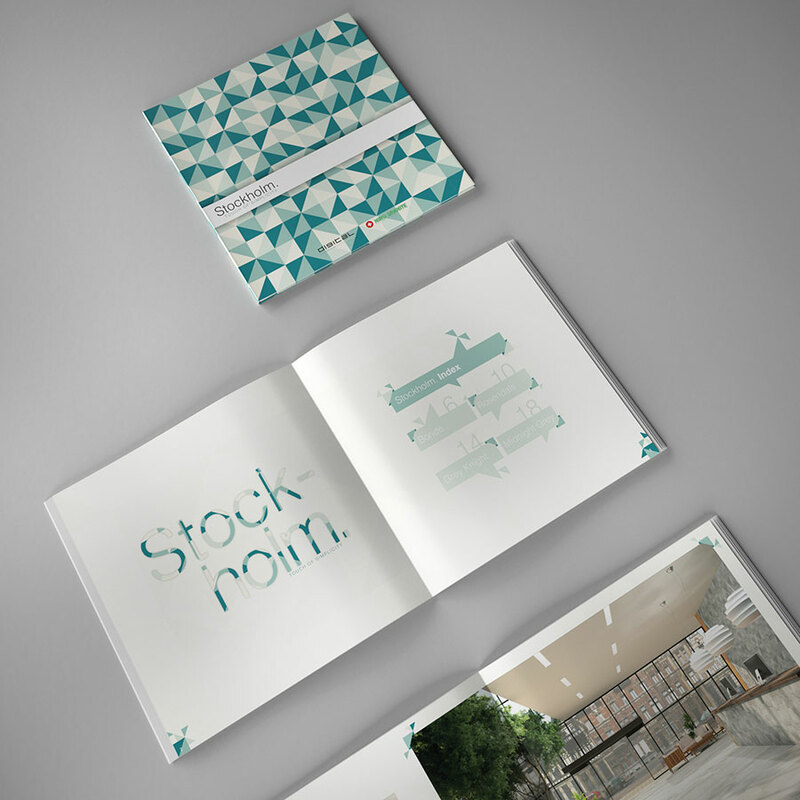 Niro Granite brand was launching a new collection called Stockholm and asked us to design the graphic identity and develop some interior designs using the products in this new catalogue. 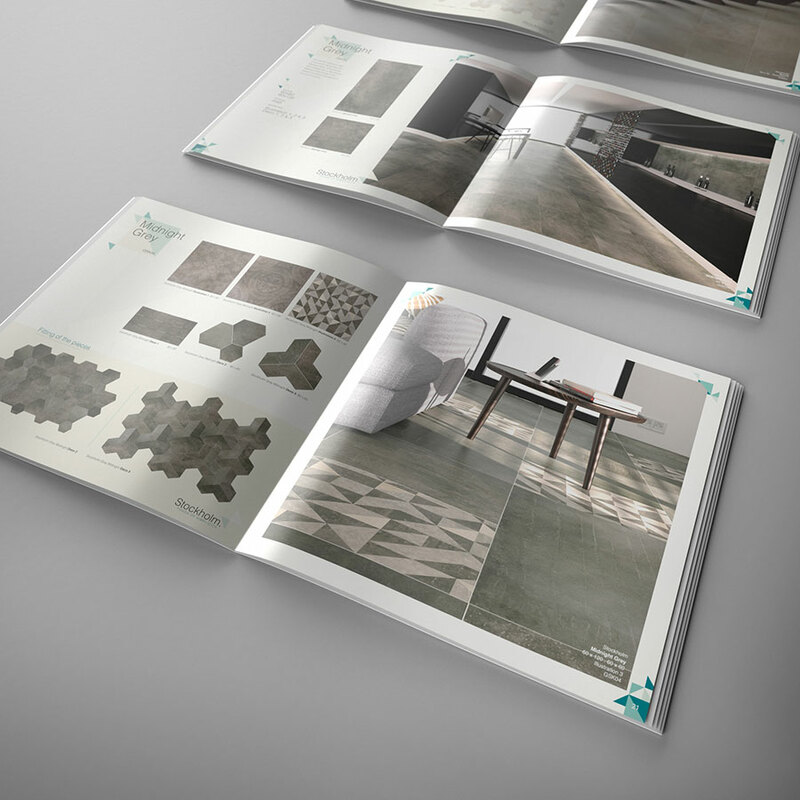 This brochure was thought to be an inspiration for architects and interior designers, as the collection has a lot of complementary pieces to offer dozens of tile combinations. 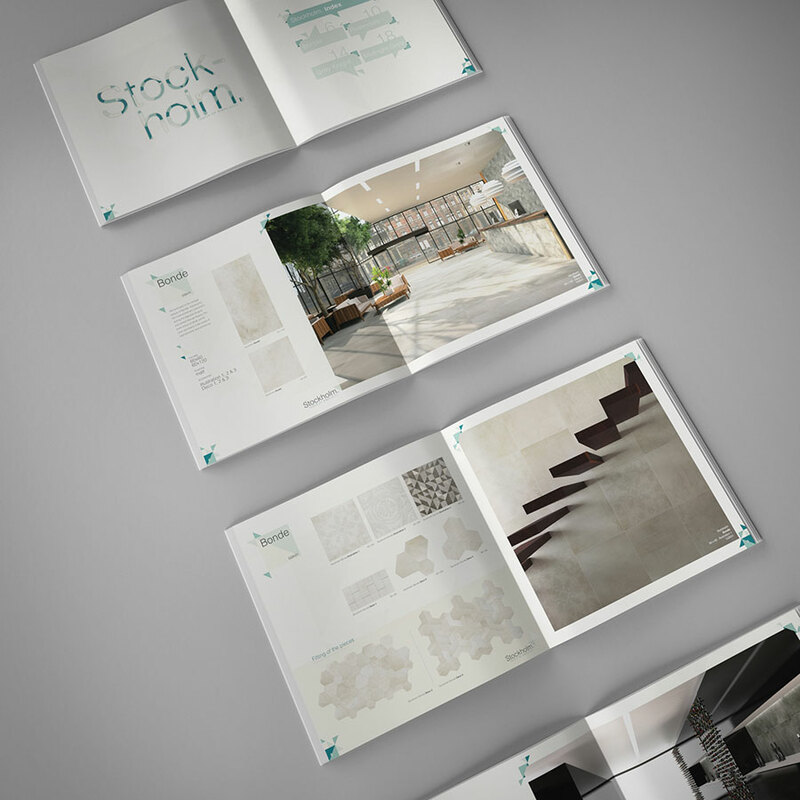 The tingle pattern tile was used as a source for the cover design. 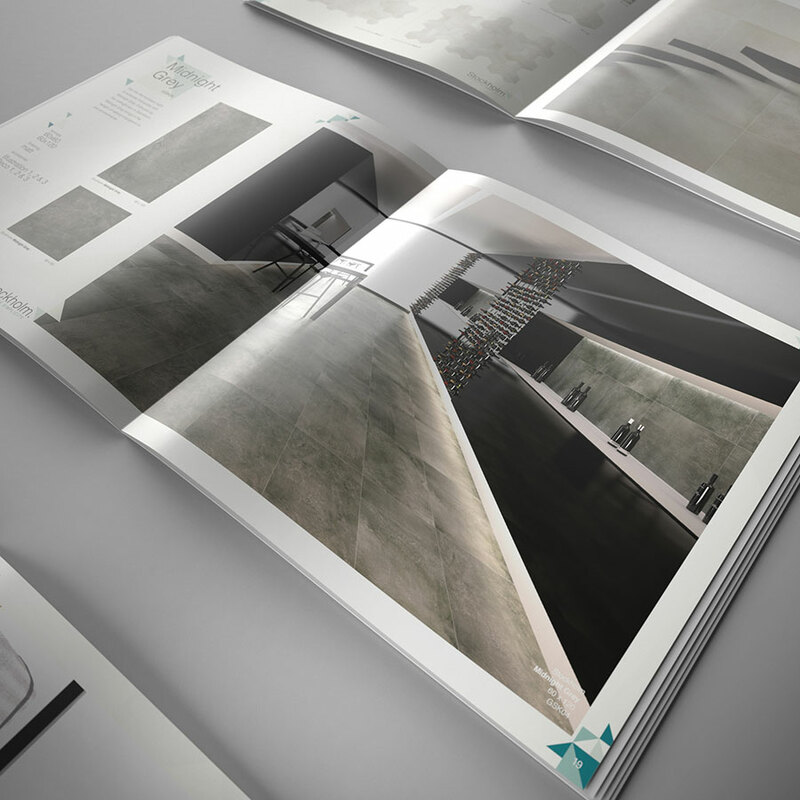 For the design of the photorealistic 3D, it was important to think about a modern way to lay the ceramics, and mix them into contemporary spaces that shows the versatility and contract value that this collection can add.